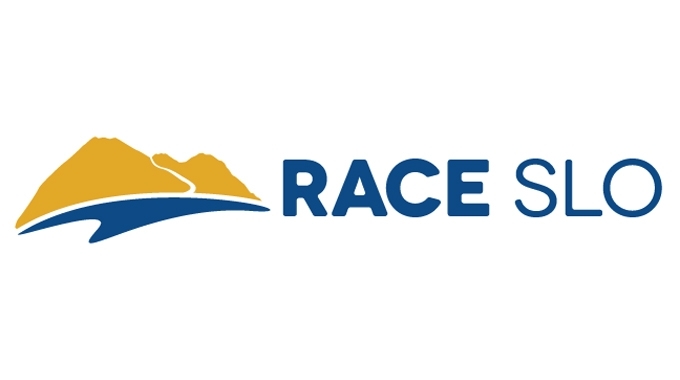 Race SLO produces world class sporting events in San Luis Obispo County, CA — #EnduranceTownUSA. Our growing event portfolio includes the SLO Marathon + Half running festival (April), the Healthy Running Conference for sports industry & athletic medical professionals (April), the SLO Ultra trail running festival & SLO MTB mountain bike festival (September) and the SLO GranFondo road cycling festival (October). In March 2018 we will add the Warrior Trail Run Adventure military style race in partnership with the California Military Department Foundation. In addition, our expert team supports other athletic events and community projects that align with our values. Founded in 2008, our entire local team deploys high standards of performance and execution year round. We have proudly earned the position of largest participatory sporting event producer on California’s Central Coast. 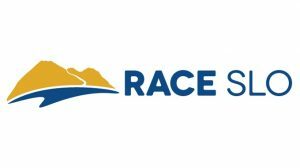 Thanks in part to our many sponsors, partners, volunteers and professional staff, Race SLO generously contributes both social and economic impact through community programming and non-profit support of health, fitness and youth related causes. Our Race SLO and #EnduranceTownUSA brand pride show in every touch point and is a direct result of the shared values and authentic relationships we hold dear. We will continue to flourish as our passion and partnerships are fed from deep local roots. The Collegiate Running Association is a 501(c)3 non-profit organization founded November, 2013 with a mission to promote healthy lifestyles among college students by providing and expanding opportunities in the sport of running. Over the past 4 years (2014-2017) over 11,000 college students from across the U.S. have participated in Collegiate Running Association National Championship events. Since 2014 seventeen Collegiate Running Association members have qualified for 52 U.S. National Teams. And since 2014 the Collegiate Running Association and our race partnerships have awarded over $80,000 in prize money and travel specifically to college students.